Among the various stylistic directions of photo art, special expressiveness and "rebellious spirit" are distinguished by grunge photographs. For images in the grunge style soft, muted hues, blurred contours, dirty textures and background are typical. This is the effect you can achieve by using our free collection of 10 grunge textures effects. Our textures make the photo more expressive, stylish and original. The textures are an important design element that can be used as a background for your project. PS Texture #1 "Vampire’s Blood"
PS Texture #2 "Pink & Black"
PS Texture #3 "Old Movie"
PS Texture #5 "Dirty Red"
PS Texture #7 "Scratched Wood"
PS Texture #8 "Retro Red"
PS Texture #10 "Green Scratches"
The tendency to use the Grunge design is quite ironic, as it involves the use of rusty, broken, coarse elements - those adjectives that are not associated with aesthetics. Nevertheless, it creates a beautiful, textured and unique image. What is the Grunge Extreme set? 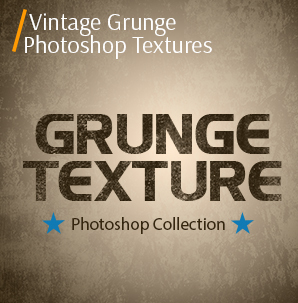 This is a set of textures in the grunge style with high resolution, which recreates our mood. In photography, the grunge effect is manifested by subdued tones and gloomy shades - black, gray, brown, and beige. A special feature of the grunge style in photography is the use of various textures showing a negligence and deliberate "aging": stains, scratches, blots, smudges, scraps of paper, etc. This set of grunge textures offers you 10 free individual graphics with different levels of grain and grime. You can use our grunge photo effects for Photoshop as the backgrounds and opacity masks for creating stunning distressed grunge photographs. PS Texture #1 "Vampire's Blood"
This grunge effect texture represents a large, solid, rusty spot placed in the center. It is well suited for the cityscape, adding its own history to the photo, lost in a pile of rust. 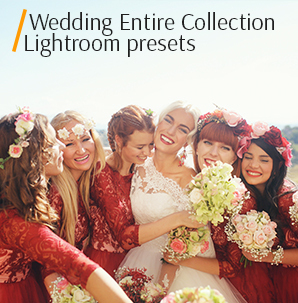 For image editing, choose the photos that are made in natural everyday conditions. 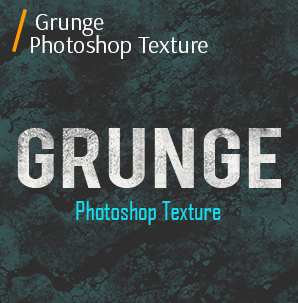 This grunge effect for Photoshop represents a solid, beige pattern with a spot in the lower right corner. Suitable for portrait photography to express simultaneously softness, tenderness and wildness of the model. The style of clothing on the models must match the entourage in general in these photographs. This grunge photo effect for Photoshop represents a continuous cement pattern, almost completely covering the entire surface of the shot. Suitable for urban photos, emphasizing the drabness and fleetingness of everyday life. If you want to focus on the bright facial features or model hairstyles, use the textures that will give the background a white or gray color. This grunge Photoshop effect is a marshy pattern, carelessly interrupted in the right bottom of the photo. Suitable for the images of various urban objects, especially against the background of gloomy clouds. It will be appropriate to capture various items of art, unusual things, museum furnishings and art exhibitions. Such items allow you to emphasize the simplicity and negligence of the grunge effect. This grunge texture effect represents a large, dim red spot that does not touch the edges. Suitable for expression and underlining the feelings. Highly recommended for teenagers photography. Grunge textures complement the photo when the background is unfinished buildings, debris, metal grandiose structures. This grunge effect texture represents a discontinuous, yellowish pattern that does not have a stable structure. Suitable for creating fashion photos, because the texture does not divert attention from the real purpose of your photo. 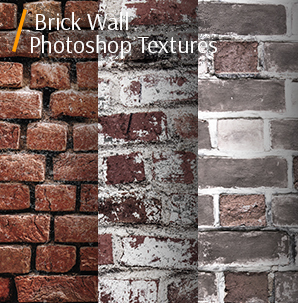 If you need to enhance your apparel photo with a model, this texture will be the best choice. In order to get a grunge style photo, it is enough to use several grunge effect textures with black and red stains. But if you still want to add something more, be careful not to overdo with it and spoil the photo. 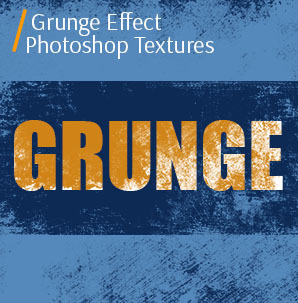 This grunge effect for Photoshop represents a dark pattern with whitish spraying. 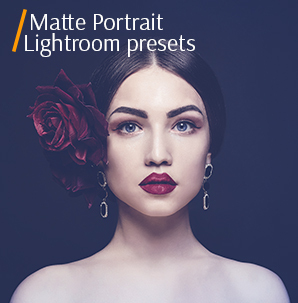 Suitable for portrait shooting, allowing supplementing the depth of the image. This grunge effect is especially usable for portrait shooting near the buildings. This grunge Photoshop effect has a dim red spot, as well as the pattern number 5, but with a much negligence shape. Suitable for creating passionate, wild images, which demonstratively challenges the ordinary society. To use and adjust the textures, you should have a basic knowledge of Photoshop software. This grunge texture effect represents a homogeneous, creamy pattern with scratches on the left side. Suitable for street photos of various events, random people, and just moments of life. 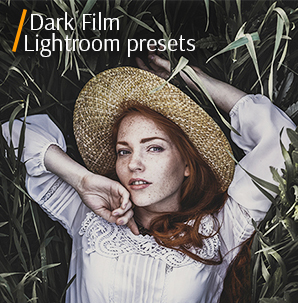 Using textures, you can easily add unnatural colors, artificially created scratches and scrapes, some gloominess, a film or dramatic effect to your photos. 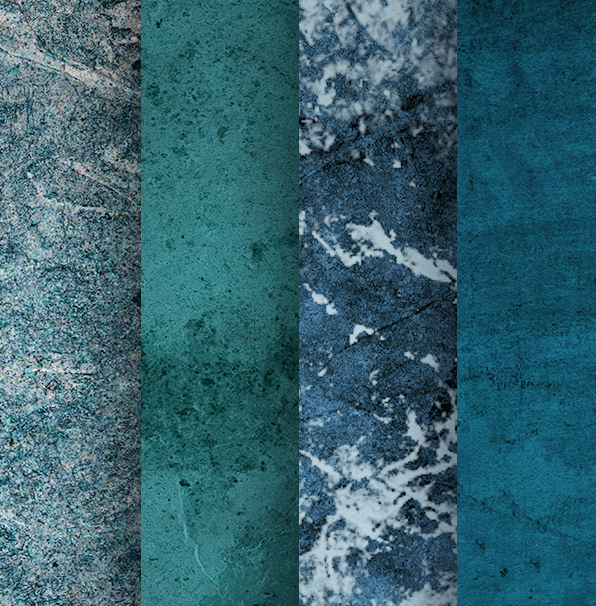 This grunge effect texture has a continuous, marsh pattern with a small white spraying. Symbolizes the freedom from any rules, bordering on chaos, creative, built in an absolute principle, a creative rethinking of what was previously not considered to be beautiful. Experiment with mixing different grunge effect textures for Photoshop for getting a very unusual result. This mix can surprise with its non-standard solutions, color combinations, composition and other elements. Grunge photos are an effective way to stand out among a homogeneous crowd. Grunge pictures are very fashionable and popular among young people. Real professionals are often asked to create portraits in this concept. 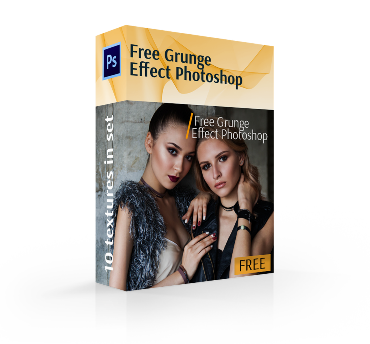 Our grunge effects for Adobe Photoshop will bring soft, muted hues, blurry outlines, dirty textures and background to your photos. Such spectacular techniques make the photo more expressive, stylish and original. 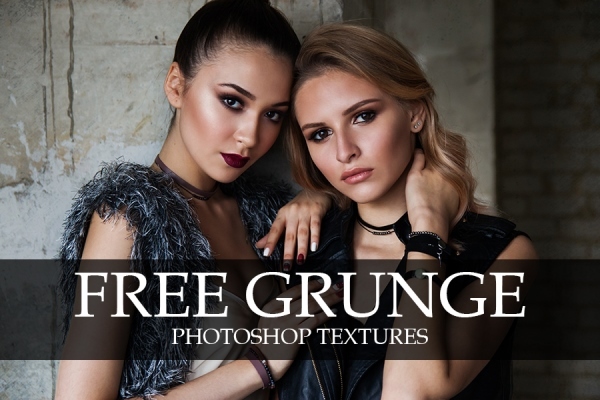 These grunge texture effects will become an integral part of editing your photos for a long time. They accelerate, simplify the workflow and give a lot of new creative ideas.